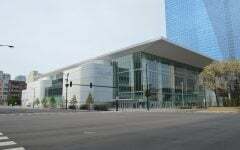 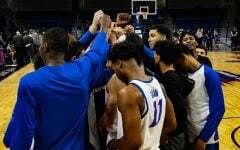 Before heading on the road for close to two months, DePaul (5-0) kicked off its season at the Total Control Sports Invitational at Rosemont, Illinois. 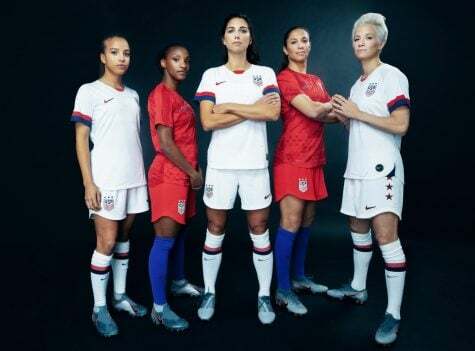 with five wins over three days. 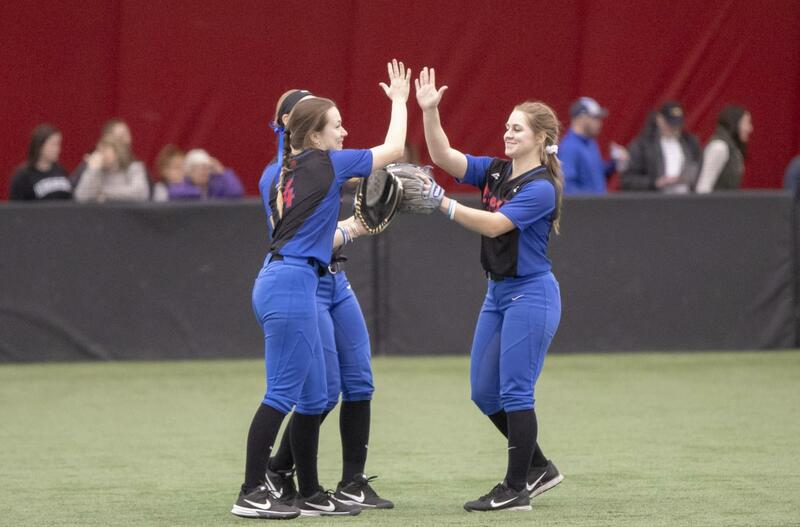 The weekend started with a 5-4 victory over Green Bay on Friday afternoon. 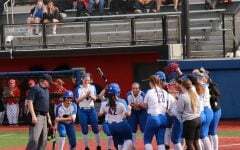 Saturday’s rematch was a different story as the Blue Demons scored early and often in a 10-1 win over the Phoenix. 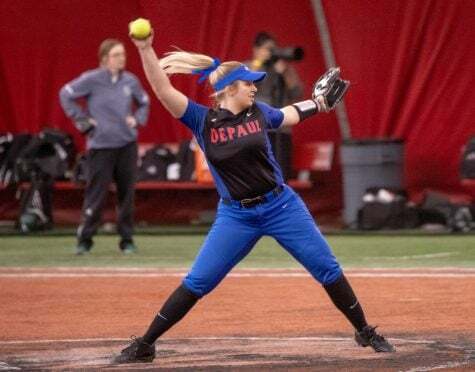 DePaul was tested again Saturday afternoon in its second game, when they narrowly held off a late rally by UMKC to win 2-1 after sophomore pitcher Natalie Halvorson entered with the tying runner on third base and just one out, only to record the final five outs and preserve the victory. 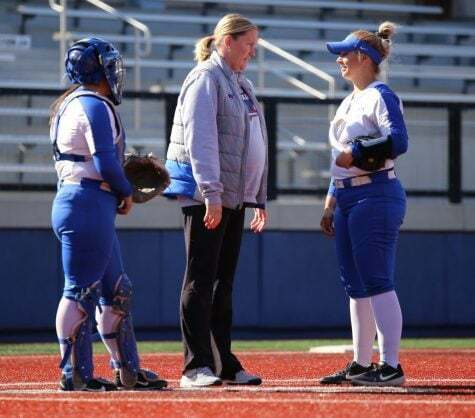 New DePaul head coach Tracie Adix-Zins said she has been proud of the progress her team made in just a couple days. After a throwing seven innings and giving up just one run a few hours earlier, Halvorson and Adix-Zins both said the key to entering in relief of Dalgarn, who pitched well in her own right allowing just one run over 6 ⅓ innings, was more about being ready mentally than physically. 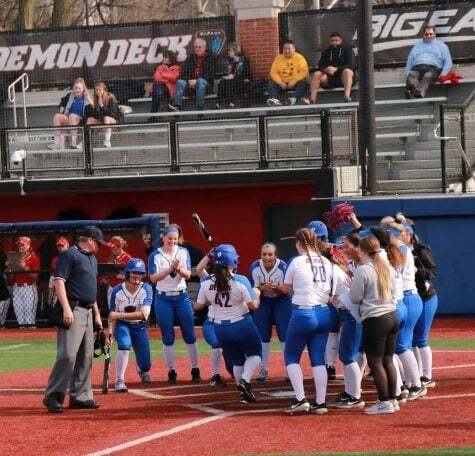 While the Blue Demons mustered just two runs against UMKC, they scored 27 runs over the course of the weekend, far surpassing the 18 total runs they scored in four games in the same tournament last year. 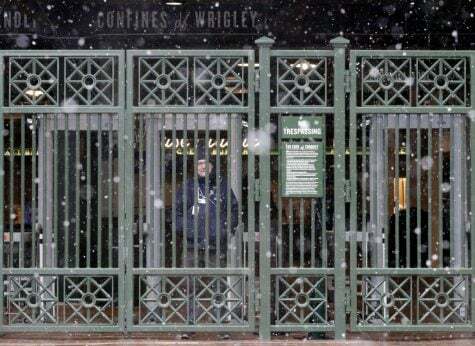 Notably, DePaul has done much of their work without the service of the home run ball. 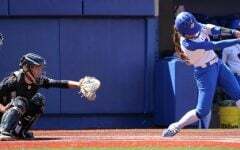 Maranda Gutierrez did hit a long home run left field during the Blue Demons’ victory over Green Bay on Saturday, but the other nine runs all came off base hits. 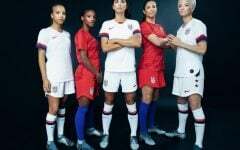 Adix-Zins said she was also happy with the fight and discipline her team showed throughout the weekend. 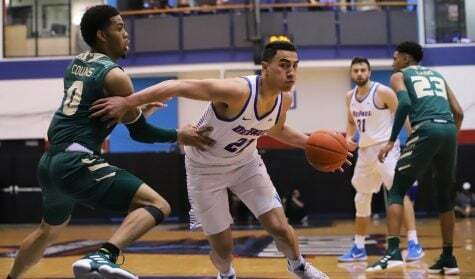 While noting the Blue Demons are not likely to be a big home-run hitting team, Adix-Zins said that moving forward, being able to move runners over will be important and getting timely hits will be an important key for DePaul. 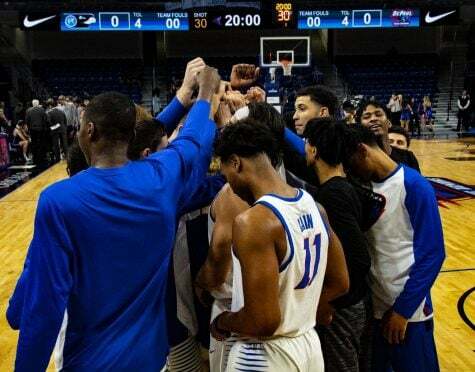 After a couple much-needed days off after playing double-headers on both Friday and Saturday, the Blue Demons are back in action Friday in the Samford Tournament, where they will take on Eastern Illinois. get help in windows 10 patches without much reservation.